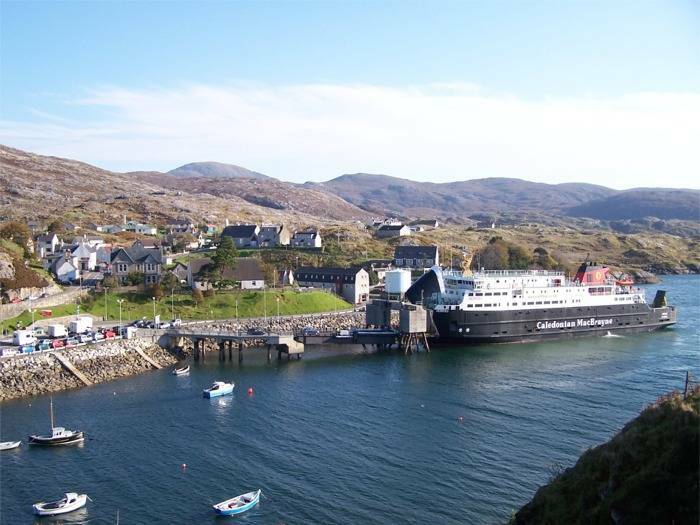 The property is situated 3 miles from Tarbert ferry terminal. Follow A859 south to Meavaig road end. Turn left down Golden Road for about 1/2 mile. "Tamh" is the first turning on the left and is sign-posted. From Stornoway airport follow signs to Tarbert 38 miles. Head south from Tarbert along A859 for three miles. Turn left down Golden Road towards Meavaig. "Tamh" is the first turning on the left.